Rated PG-13 for depiction of a hostage situation, including violence and brief language. one man's insanity reigns after he loses his job, 29 March 1999 Author: helpless_dancer from Broken Bow, Oklahoma Interesting look at an emotionally crippled man as he goes out of control after losing his job. He holds several children and a few adults hostage in a museum after the curator refused to discuss his termination. 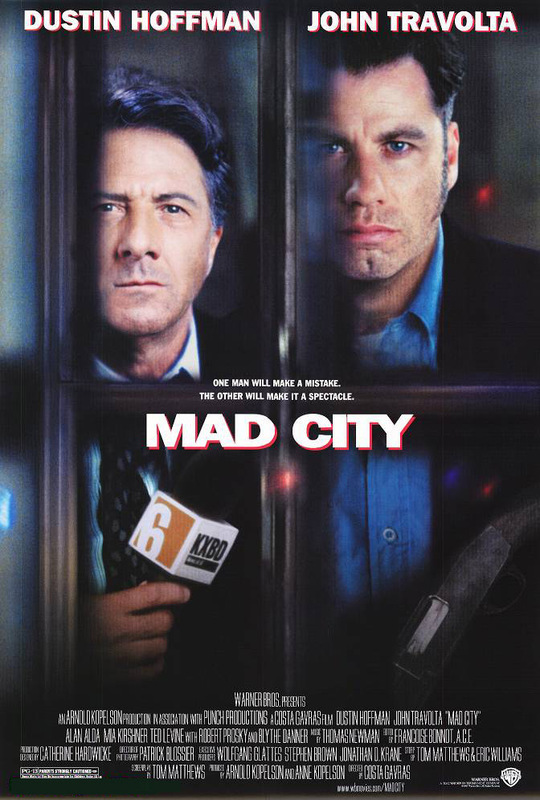 One of the hostages is a newsman who winds up acting as the liaison between the police and the gunman. 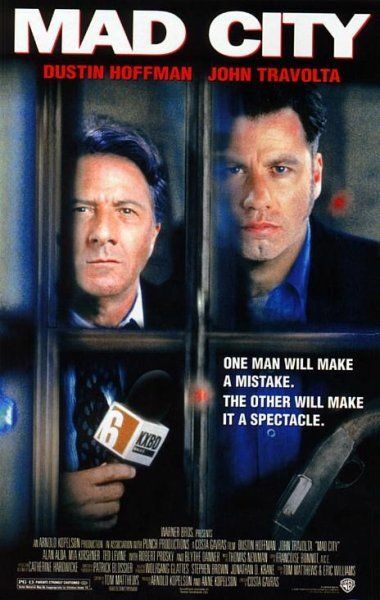 The situation leads to national prominence, drawing in an unscrupulous network newsman who only wanted to feather his own nest with the story. Good movie about a not unbelievable happening.